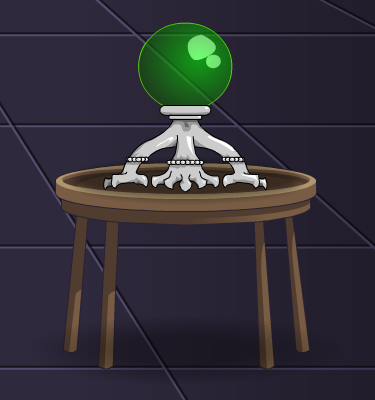 Description: Your very own Cysero's Orb! But it doesn't do anything. Note: Also see Cysero's Orb (NPC).